You have a limited amount of time to protect your license. Contact our team of experienced DUI Attorneys today! Call today to schedule your free confidential consultation to speak with one of our knowledgeable attorneys. When it comes to finding legal representation in Northern Illinois, our experienced, award winning, criminal defense lawyers are equipped with the knowledge and skills to successfully defend any case. Because we understand that there are severe consequences a person may face following a criminal charge, we work diligently for our clients to protect their rights and their future. With offices in Rockford, IL and Dekalb, IL we serve most counties in Northern Illinois including: Winnebago, Stephenson, Boone, Jo Daviess, Ogle, Dekalb, Kane and Kendall. Contact us today and find out how we can help! We have a proven track record of successfully representing hundreds of individuals who are forced to navigate our complex legal system. We will guide you through the process and keep you informed about your case every step of the way. Our team has the experience and personal drive to ensure the best possible outcome for your case, you can be confident in our ability to successfully resolve your legal matter. Call Today to schedule your free confidential consultation to meet personally with one of our experienced attorneys to discuss your case. "I cannot tell you how thrilled I am with the entire Law office of Jonathan James. I can't promise you the same success and luck I had, but I can tell you Mr. James is an experienced, attentive, respected attorney in his circle of professionals. He is knowledgeable and willing to fight for you also. I would also add that Jessica is very prompt, professional, and pleasant to work with. Good luck but you'll be in good hands with them." "Attorney James guided me through a difficult situation & worked diligently to get the best possible outcome. Nothing moves quickly in the court system but having Mr. James to navigate was invaluable. He used his knowledge and experience to successfully get my case dismissed. Thank you Attorney James! I highly recommend him to anyone needing his help!" "Jonathan James quickly and easily assisted me with a traffic violation where I was ticketed. He is responsive and professional as well as knowledgeable and hard working. Mr James understood my busy schedule and I only had to appear in court once, at which time my ticket was dismissed. I would highly recommend Attorney Jonathan James." "This is the BEST lawyer ever. His staff is excellent. He was able to get my case dropped and expunged it off my recored. I recommend him to everyone who needs a good lawyer that wants to win there case. Thank you so much for everything you have done." DUI cases are aggressively prosecuted in Illinois. 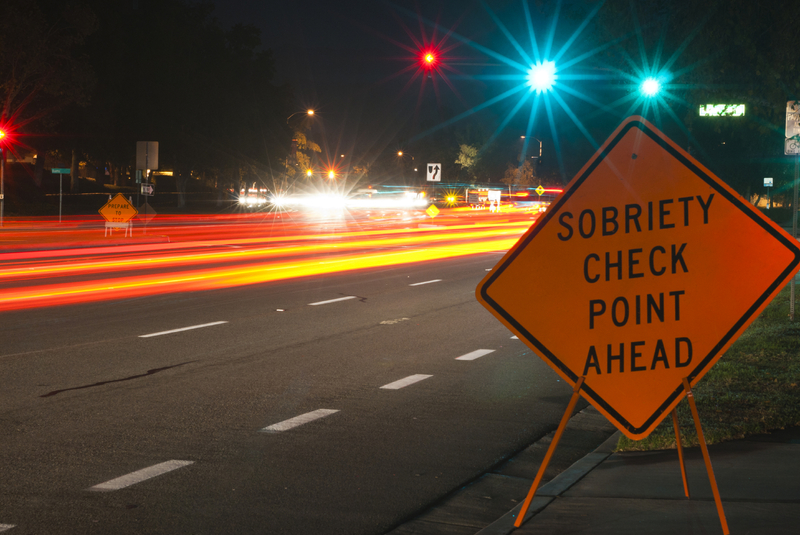 A DUI conviction will lead to a revocation of driving privileges and potential jail time. Hiring an experienced DUI Attorney will give you the best chance of avoiding a conviction and jail time. If you are convicted of a criminal offense, it could impact your career, educational opportunities, and hamper other rights and privileges that you have come to rely on. It is important that you hire an experienced attorney who understands the laws concerning your case and will protect your rights and your future. Traffic convictions can have a serious impact on your license and your insurance rates. An experienced traffic attorney could help you avoid a conviction and safeguard your driving privileges. Illinois has adopted a no drop policy when it comes to domestic battery cases. If you are convicted, you will have a permanent criminal record, face possible jail time, and surrender your right to firearm ownership. All drug convictions carry a mandatory minimum fine, potential jail sentence, and permanent criminal record. In many cases, having a drug conviction on your record can make you ineligible for financial aid when attending college and limit your educational and employment opportunities. Shoplifting charges are taken very serious in Illinois. If you are convicted, you will have a permanent criminal record, which can make it substantially more difficult to gain employment, pass any background checks or obtain a professional license. Hiring an experienced Illinois criminal defense attorney will give you the best chance of keeping a conviction off your record.